The Bureau of Jail Management and Penology ( BJMP ) also referred to as the Jail Bureau was created pursuant to Section 60, Republic Act No. 6975, which took effect on January 2, 1991. Apparently, this is an upgraded version of its forerunner, the Office of Jail Management and Penology, which has been created on January 16, 1976. Welcome to the Jail Bureau Web Page. 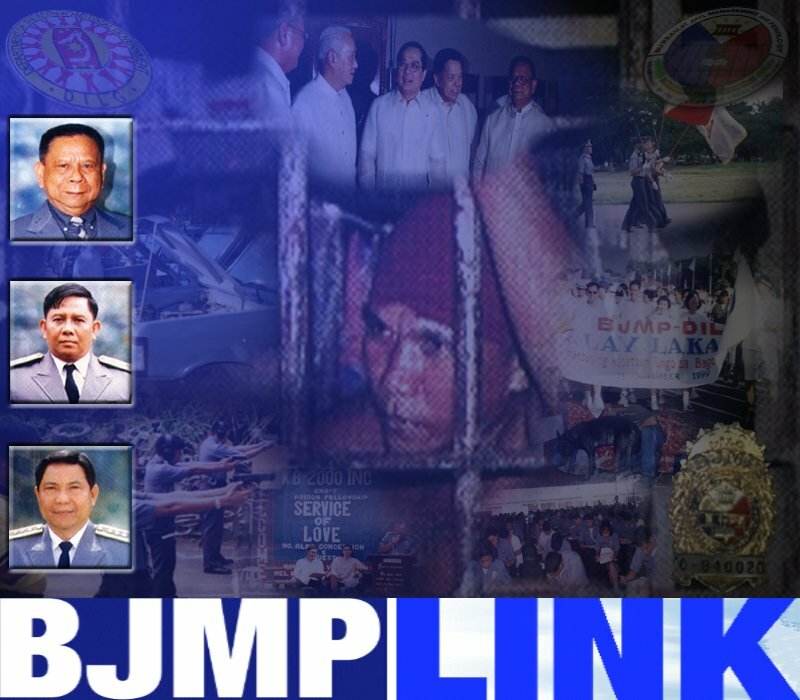 The online home of BJMP.